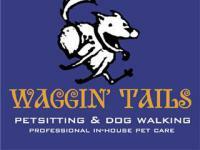 The WT of course stands for Waggin' Tails. 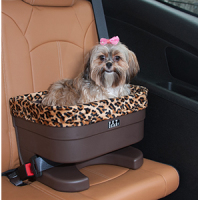 We have a huge selection of pet beds available, over 1000 last count. We too have all your other favorite pet supplies. 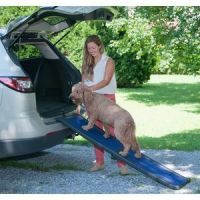 We also carry disaster kits for both pets and humans. All our products are manufactured in the US. Three different companies use recycled plastic bottles as their filling. We have huge discounts and promotions depending on your geographical location. Create an Account and we will gladly forward you our coupon codes. 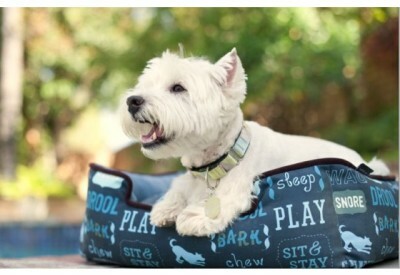 $20 Off All PLAY Lounge, Round & Rectangle Dog Beds. USA Made From Recycled Plastic Bottles. Large Selection In Four Sizes​. 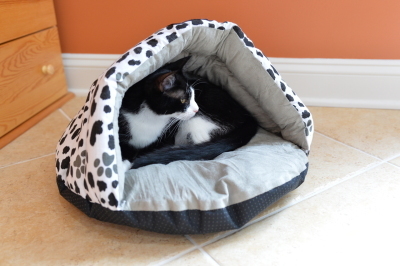 ​If you are looking for amazing cat beds WT has them all. Starting at only $29.99 we have beds to suit any Kitty. Fast Free Shipping As Usual. 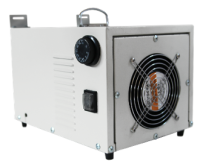 This unit is made from the highest quality ac parts and will keep your puppy cool on those jot summer days. Small in size and easy to install. 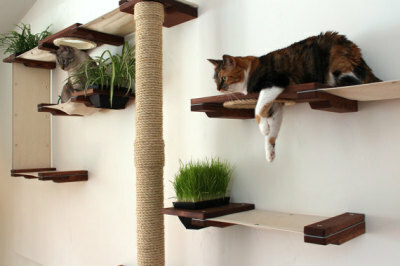 You can drive your cat up the wall with these crazy wall mouunted products. Keep them safe by using your own seat belt system. You will be able to keep your eye on the road.